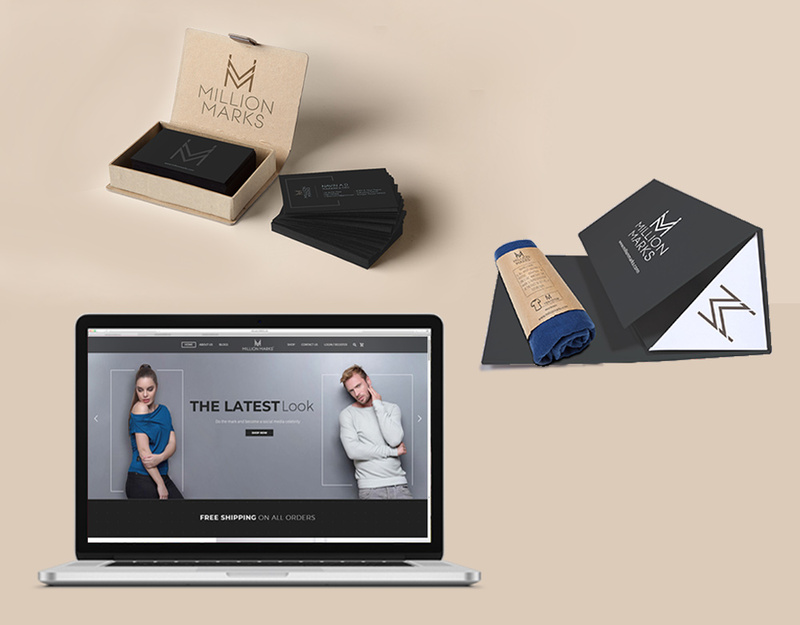 Million Marks, a new age online clothing brand, needed to build a complete marketable brand identity as well as its website that would act as an exclusive point of sale. We designed a logo upon which their brand could be built. We designed their entire website,optimizing UI and UX, creating relevant social media pages that were linked to the website – something which will help to ensure end-to- end visibility in the future. We also created a lot of excitement with pre-launch activities like EDMs and direct mailers. Our pre-launch activities proved fruitful as enquiries about Million Marks started pouring in. Feedback regarding the look-and- feel of the website has been overwhelmingly positive. The website’s imminent launch is expected by the end of the month, and we’re bracing for Million Marks to make a real mark.